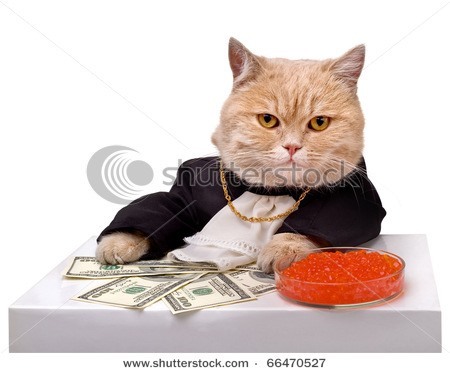 I was browsing shutterstock when I came across the literal image of a "fat cat". Stock Photo Challenge: What the Actual F? WTFoto of the Day: What If Airline Safety Cards Were More Accurate? News: Master the Light Side of the Photoshop Force—Create a Lightsaber! Winspiration: The Bro Code Unlocked! News: WTFoto's Hobo Advice Challenge Winners! WTFoto Symbology Challenge: Help Develop the Bro Code!